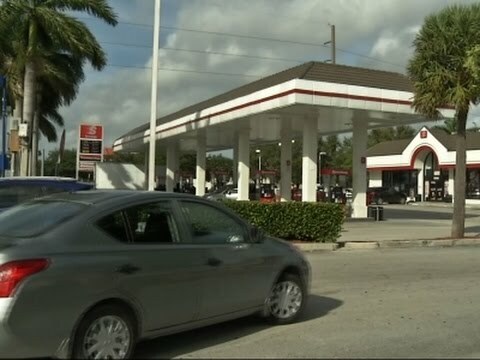 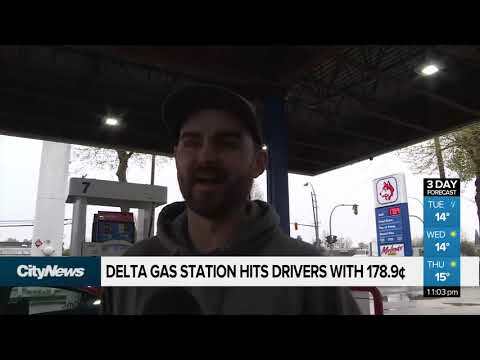 Some drivers paying 178.9 to fill-up. 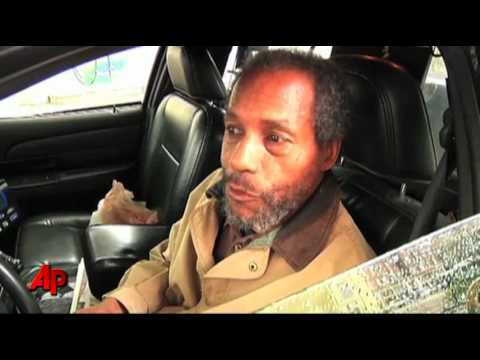 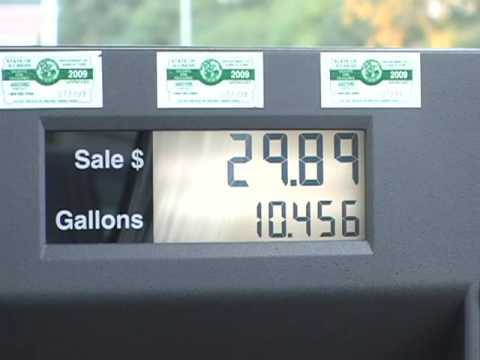 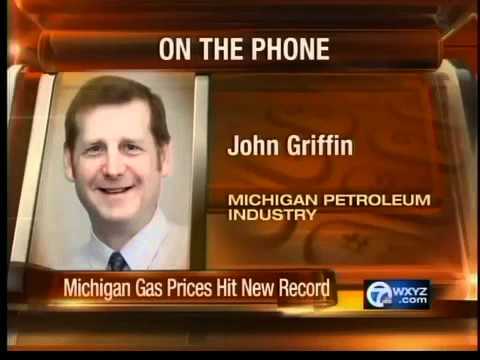 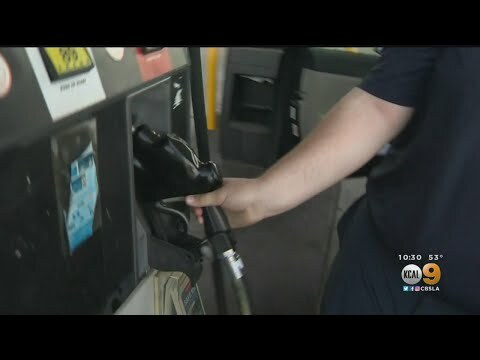 Drivers in Detroit are dealing with record high gas prices. 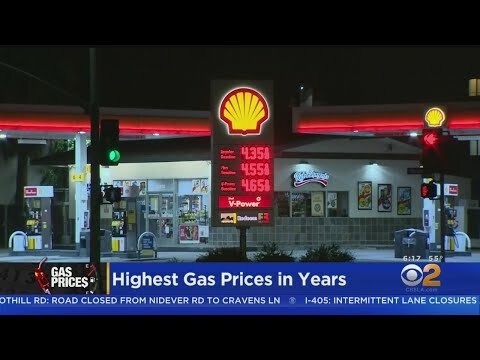 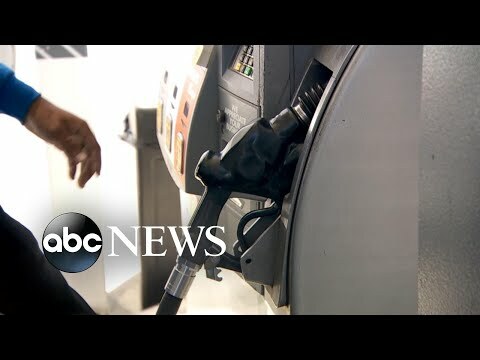 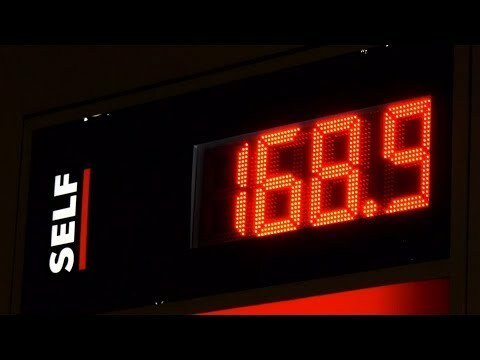 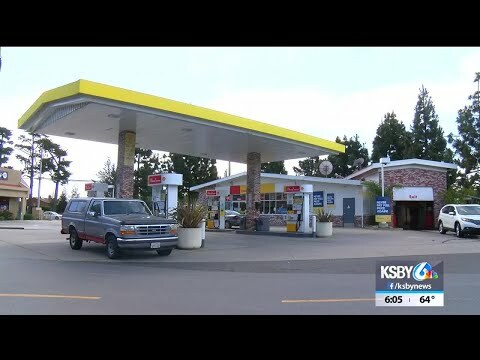 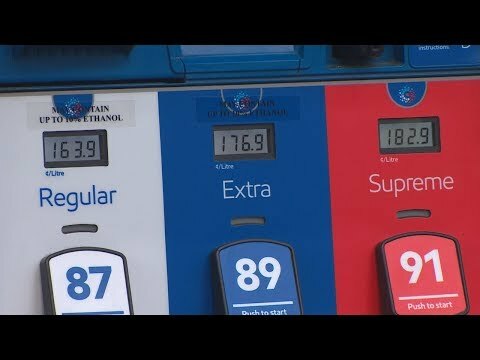 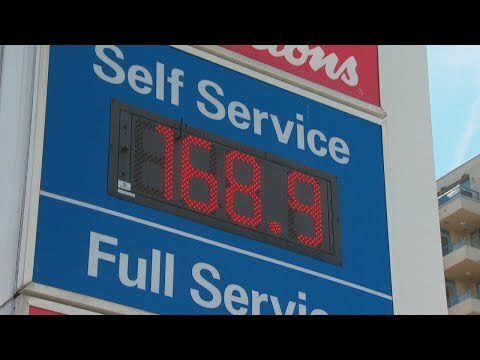 Why are gas prices in California increasing to a record level? 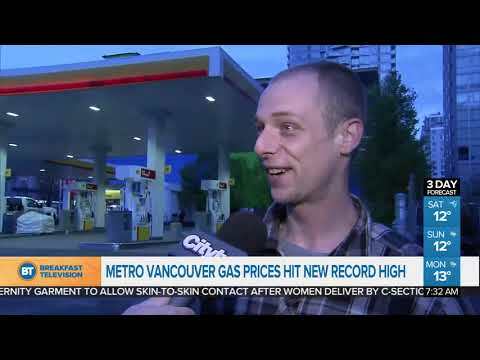 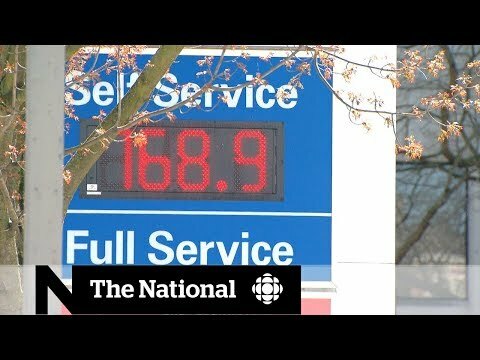 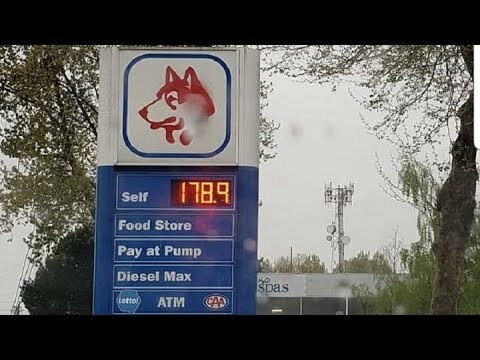 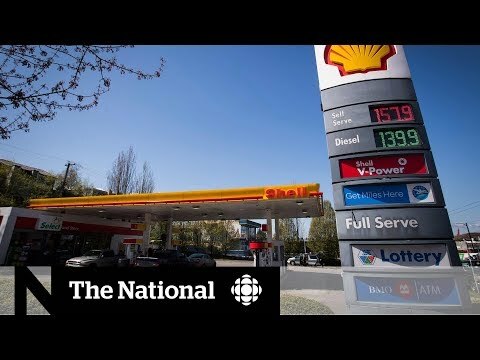 Andrew Scheer: an end to record high gas prices. 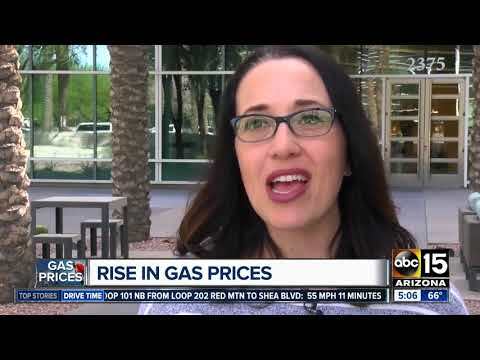 Gas prices in Arizona are on the rise!